We have been hearing rumors about the new iPod Touch over the last few week, the device is now official and it has had a number of upgrades over the previous model. 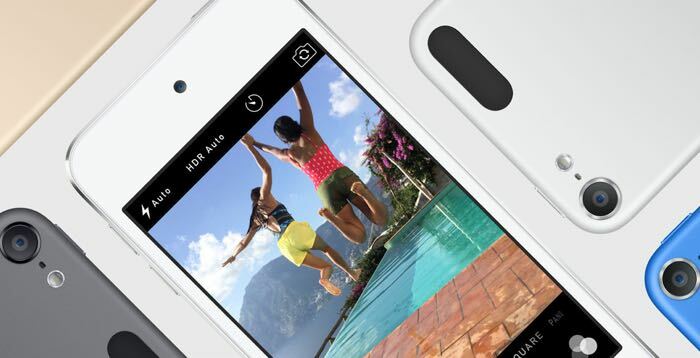 Apple’s new iPod Touch comes with the same processor that is found in the iPhone 6 and 6 Plus, the Apple A8 processor. The device comes with a 4 inch Retina display that has a resolution of 1136 x 640 pixels and Apple has also updated the cameras in their latest iPod Touch. The front camera is a 720p capable FaceTime HD camera and the rear camera is an 8 megapixel iSight camera that can record Full HD video in 1080p, it also comes with Time Lapse mode and a slow mo mode. 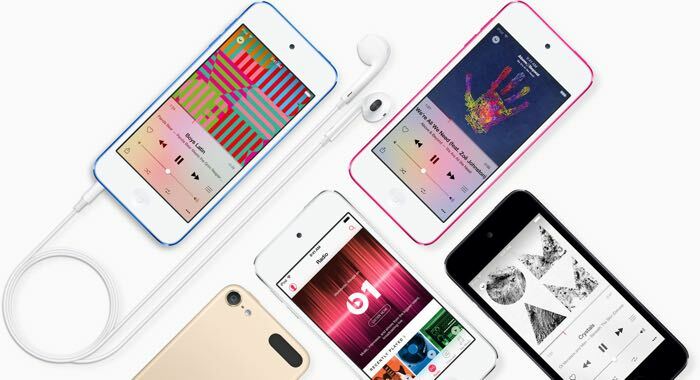 The new iPod Touch is available in a range of new colors, which include blue, gold, pink, red, space grey and silver and it is available in four different storage sizes. The 16GB model will, set you back $199, the 32GB $249, the 64GB $299 and the top model, which comes with 128GB of storage is available for $399, you can find out more details over at Apple at the link below.